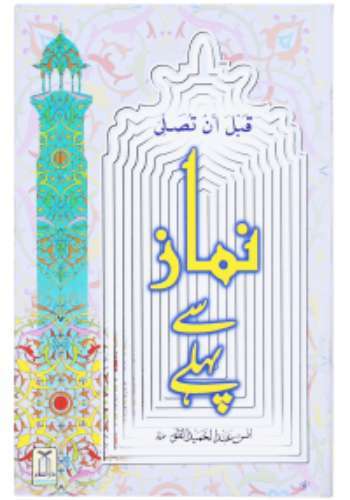 Written by the celebrated Hafiz Salahuddin Yousuf, Haqooq Allah is an interesting book on the rights of Allah on all Human beings. 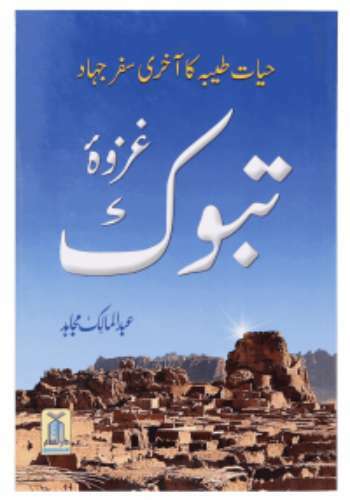 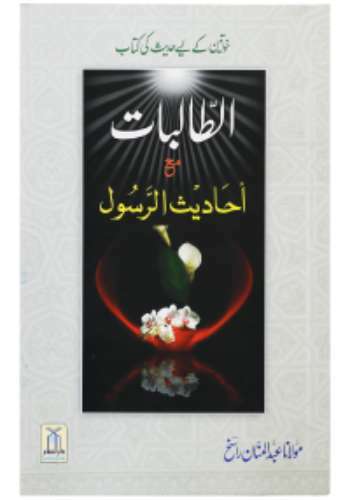 This book is a part of a comprehensive Haqooq Series and speaks on prominent topics such as Tawhid (Unity and Oneness of Allah), Obligatory five prayers, Zakat (Charity in the way of Allah),Fasting in the Month of Ramadan and Hajj (Pilgrimage to the House of Allah).This book outlines the importance of each of the five pillars of Islam and the benefits one can achieve from correctly observing them. 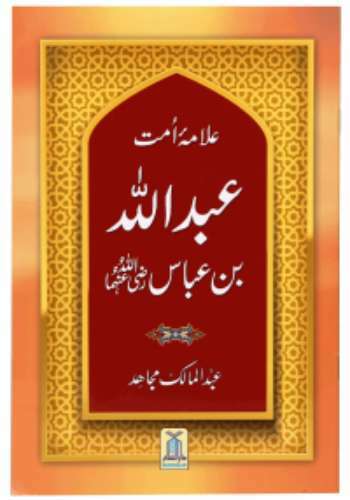 It sheds light on the current situation of our lives, the difficulties and uneasiness that we experience every day and offers solutions to all such matters in a concise way.Comprising of only 44 pages in total, the book answers pressing questions such as the true meaning or worshipping Allah, how associating partners with Allah is against the nature of human beings and what are its different forms, what are the fundamental perquisites of the acceptance of prayers, and many others. 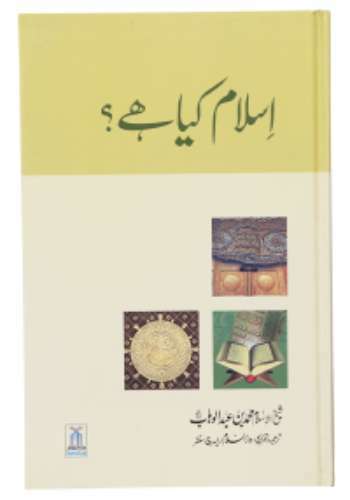 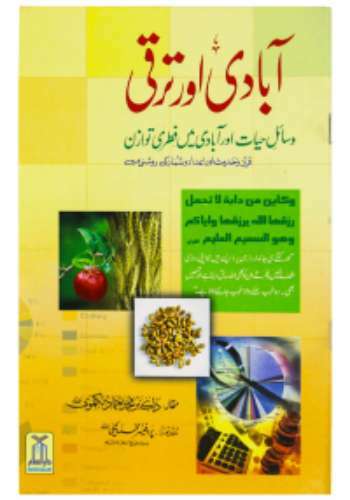 The answers of all these questions are supported by authentic references from Quran and Sunnah.The book is written in Urdu in an easy to understand format so that even a ten year old child can easily read and understand it. 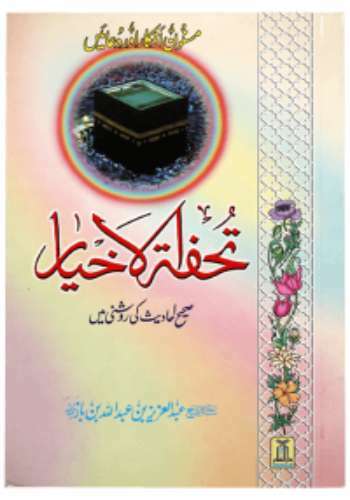 The preface of this book has been written by Darussalam founder Abdul Malik Mujahod.